Louisiana Yorkie Rescue View other Yorkies for adoption. 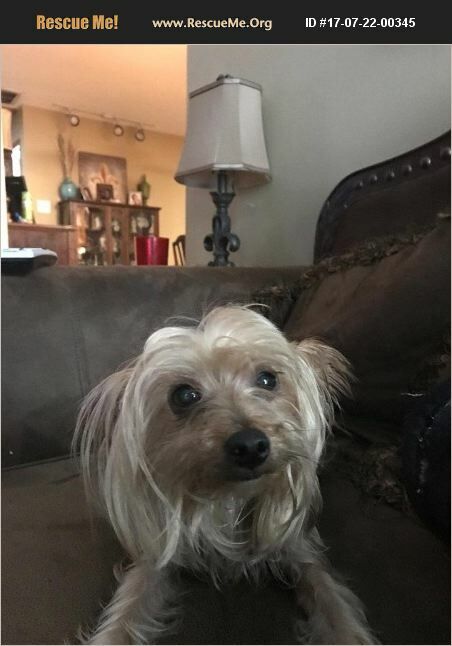 Cooper is an adorable male yorkie who was born about 2/2012. He is neutered and up to date on shots. Cooper gets along well with other dogs and older kids. He does have allergies so requires grain free food and will occasionally have a flare up and needs prednisone(this is very cheap under $10 and he does not need them all the time, only ocassionally).